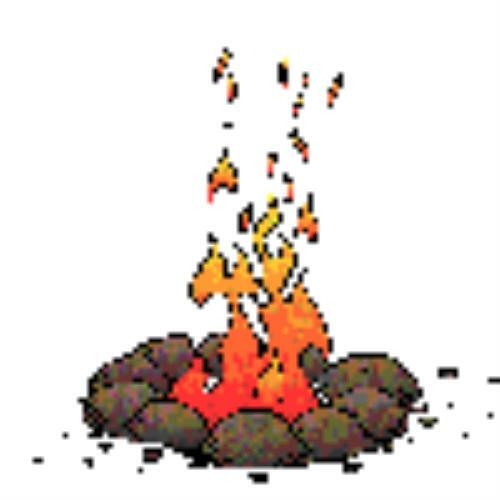 - I'll bet you didn't know that Scouts SAVE their campfire ashes! - "What for? ", one might ask. - Because it's how we recognize tradition, friendship and comraderie. Legend has it that the founder of the Scouting movement Lord Robert Baden-Powell, would collect some ashes from the campfire of each Scouting event and carry them to the next. He would spread the ashes of the previous fires with the leaping flames of the new one. The ashes represent the Friendship and Scouting Spirit shared by Scouts and Guides at campfires around the world. Joining of these remnants of past Scouting experiences with the cheerful spirit of new ones symbolize the unbroken chain of fellowship and dedication to a common purpose that binds the Scouts of all nations. Scouts from around the world have shared campfires and this tradition. As the tradition has grown, Scouts have made lists to record the events where the ashes have been shared. These lists form a history and reinforce the bond between us, over the years and across the miles, no matter our language, culture or uniform. The lists usually show the date, location, and name of the events.